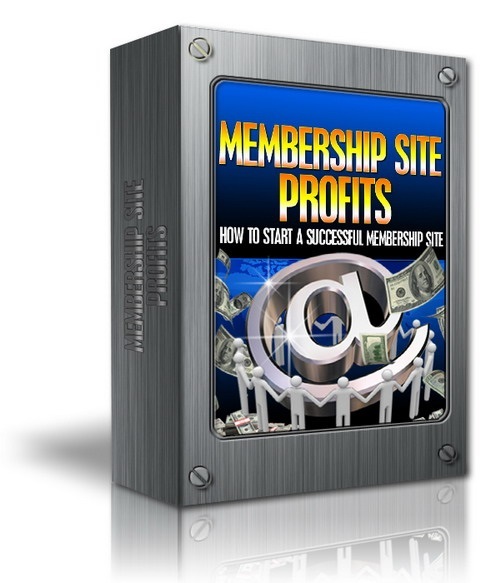 Discover How To Start Your Very Own Successful Membership Site Today and FINALLY Start Earning a Regular Income From Your Online Business! Membership Sites Are Big Business - and I'd Like To Show You How You Can Start Your Own ... Quickly and Easily! Listen. Starting a membership site is not hard within itself. Where people often go wrong is in the little details - and that's where my new book comes in.